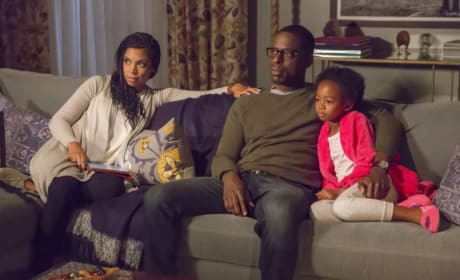 ABC at Midseason: What Will Get Renewed? Will your favorite ABC shows get another season? Consider these ratings and then consider the future of these programs.